Tech focused private equity firm Vista has reached a deal to acquire Washington based enterprise software company Apptio for $38.00 a share, amounting to $1.94 billion of total value and a 53% premium to the company's unaffected closing price as of November 9, 2018. Apptio's headquarters will remain in Bellevue, Washington with its regional offices across the globe after the acquisition now subject to customary closing conditions, including the approval of Apptio shareholders and antitrust approval in the United States. The deal is expected to close in the first quarter of 2019. Apptio was founded in 2007 and develops technology business management software as a service applications. Its enterprise apps are designed to evaluate and make known the cost of IT services for planning, forecasting and budgeting purposes. It notably stands as the first investment made by reputed VC firm Andreessen Horowitz. It raised around $260 million prior to an IPO which took place in 2016, precisely on the 23rd of September. "IT is becoming a critical component for every business on the planet, and Apptio has created the leading platform to help customers manage this new paradigm" Vista co-founder and president Brian Sheth said. 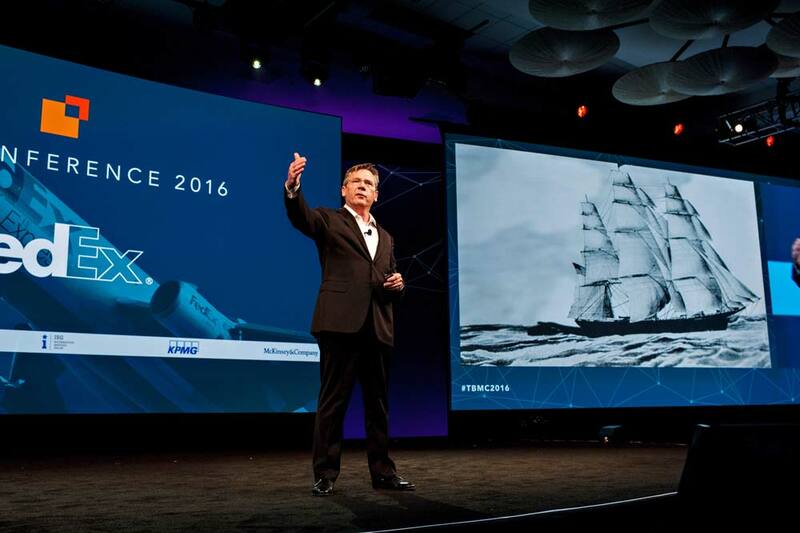 "Vista's investment and deep expertise in growing world-class SaaS businesses and the flexibility we will have as a private company will help us accelerate our growth while helping us maintain our commitment to creating wildly successful customers." 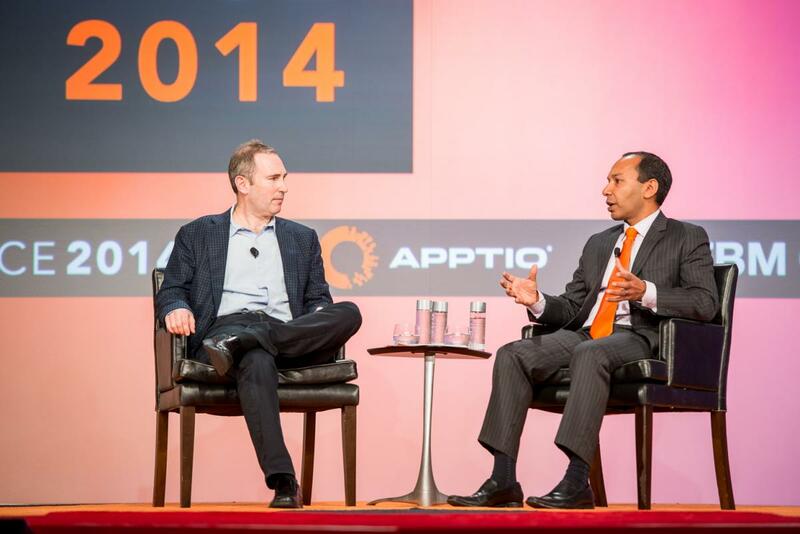 Apptio co-founder and CEO Sunny Gupta also stated.